MicroStrategy is giving its users critical capabilities across enterprise analytics, so they can tap into business opportunities across one enterprise platform. The company today announced the availability of MicroStrategy 10.8, giving users enterprise analytics, mobility and IoT features, and making it easier to leverage machine learning. The new release includes the R and R Integration Pack with the MicroStrategy Server, which means users can now leverage machine learning capabilities, AI integration, and predictive analytics. 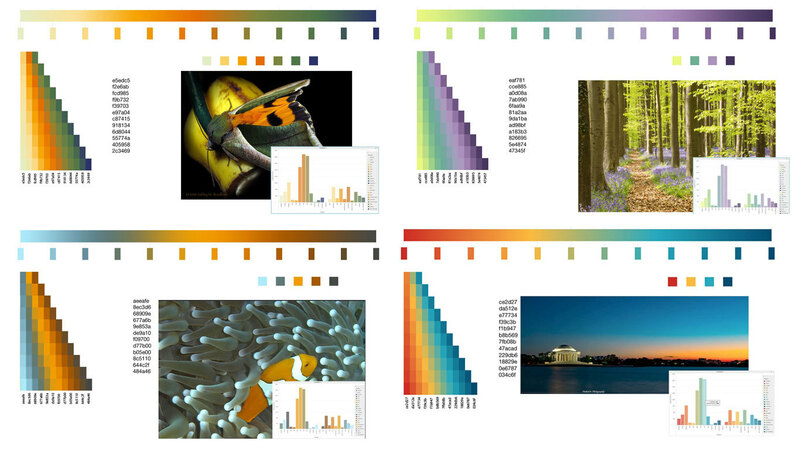 MicroStrategy 10.8 also includes a new gallery for custom data connectors and enhanced color palettes for data visualizations. The new gallery enables organizations to build custom connectors to almost any data source, letting them tap into data sources that are not available out-of-the-box. Organizations will also have access to a set of APIs so they can build almost any data connector, and they will also have an extensive SDK to support the Data Connector API. In addition, the latest release includes: The Hadoop Gateway, certification for Windows Server 2016, enhanced filtering options on dashboards, new certifications for data sources like Azure SQL Database, improved parity between Android and iOS mobile apps, and a new Usher analytics dashboard. Along with the MicroStrategy 10.8 release, the company announced MicroStrategy 10.4 Hotfix 4 is generally available to customers. The latest update of Hotfix includes about 200 critical enhancements and fixes across the platform, and improved product stability, according the company. Both MicroStrategy 10.8 and 10.4.4 are now available with MicroStrategy on AWS.